Great choice for fresh seafood! 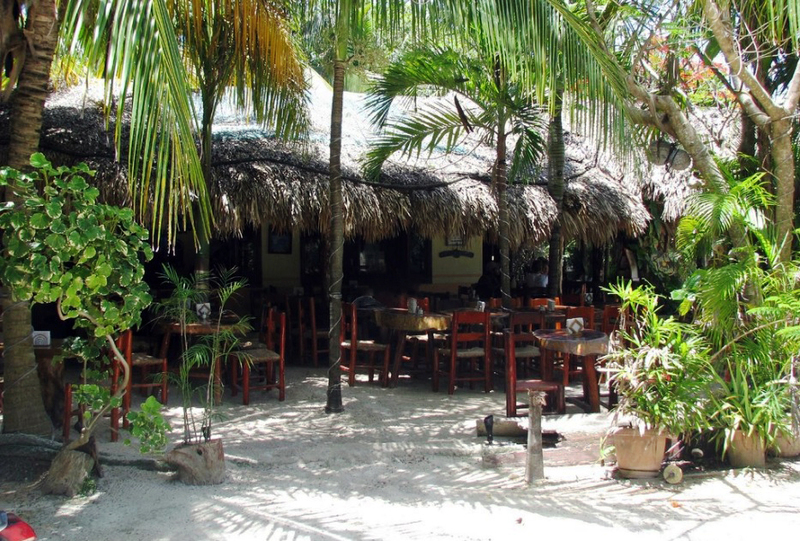 Carlos and staff will take you fishing by day and grill al gusto for you in the evening: "If you hook it we'll cook it!" 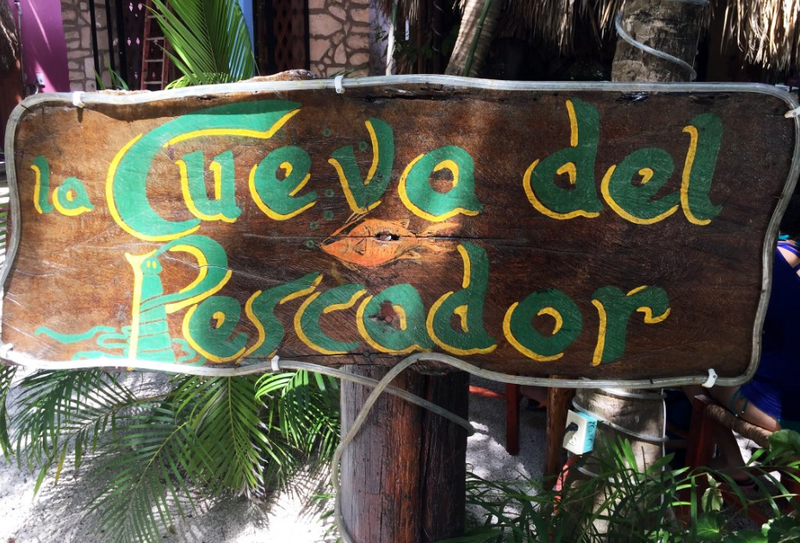 La Cueva del Pescador is a local favorite for Happy Hour with generously poured drinks. For those who like a game of pool, La Cueva also has a pool table where you can challenge the locals to a game. Please check below the map for restaurant website link and driving directions.